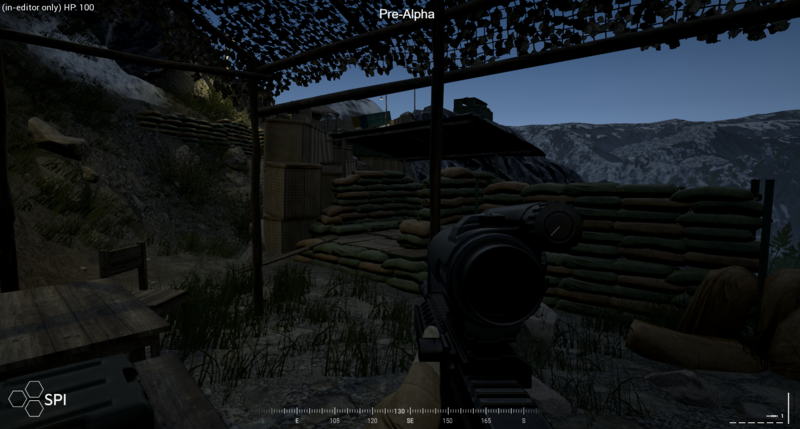 The Wrench – April 2017 : Squad – Communicate. Coordinate. Conquer. Welcome to the April edition of the Wrench! Once again, we have some exciting developments in the world of modding. There is a lot of new content available to modders with the release of the V9 SDK. A whole stack of new vehicles and gameplay features to experiment with that makes modding for Squad an exceptionally fun passtime activity. Furthermore, the Squad Modding Hub now has over 3500 members making it one of the largest Discord communities worldwide. 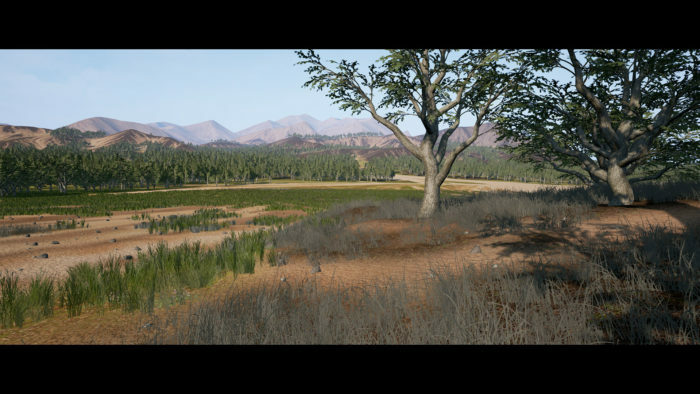 We invite you to join in on the discussions even if you don’t plan on developing any mods. dazZz-666 made his debut with a very pretty Wrench entry. 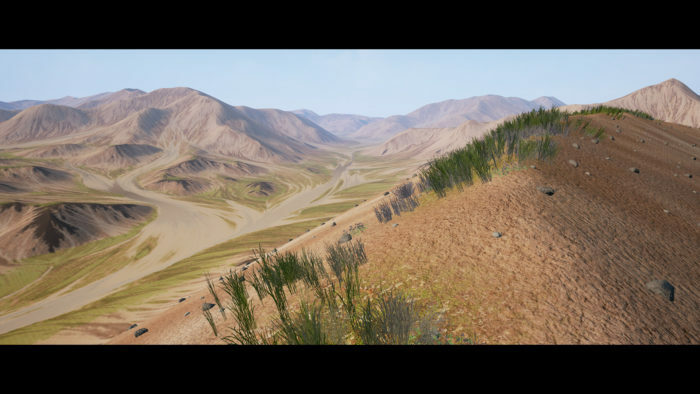 His work-in-progress map called Afghan Valleys extends what Squad already delivers. Wide open areas, mixed with strategic placement of villages, rivers, aqueducts, crop fields and much more. Additionally, the map will have an urban area with apartment buildings for your CQB needs. Jizan Province, by Rainey, is a new map built from scratch with custom assets based on the Jizan Province in Saudi Arabia, just North of the Yemen border. 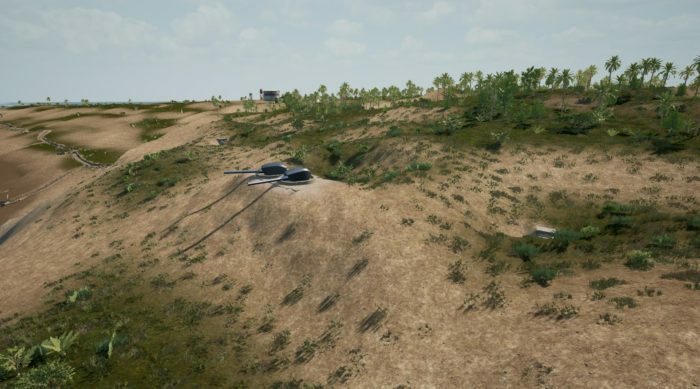 It will feature an arterial highway (visually similar to Jizan-Jeddah highway) with a military checkpoint and a major junction, a dam in the East, a cave complex in the hillside to the West, and 3 significant towns that include a grand hotel and shopping plaza. 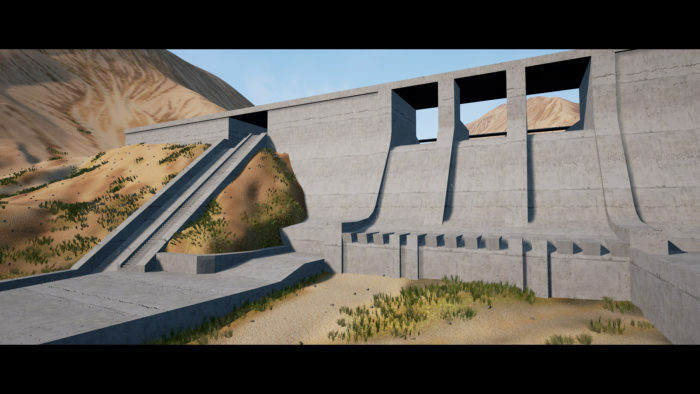 Machinegunviking created an Offmap Support System concept. 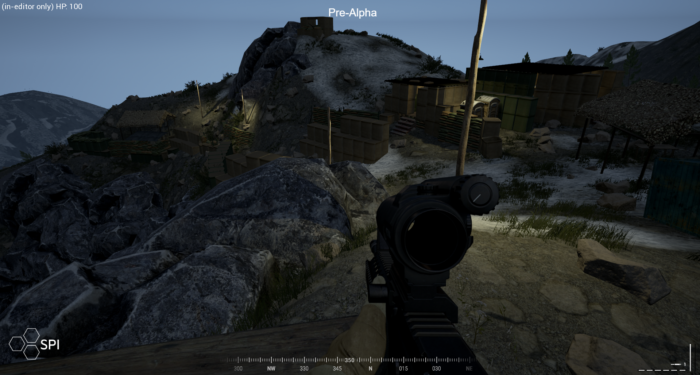 It allows Squad Leaders to call in air support, artillery strikes and supply drops, all of which can be accessed through the radial menu. He will be expanding his features by adding visual and sound effects and more content to play with. We’re thrilled to see the finished mod in game! 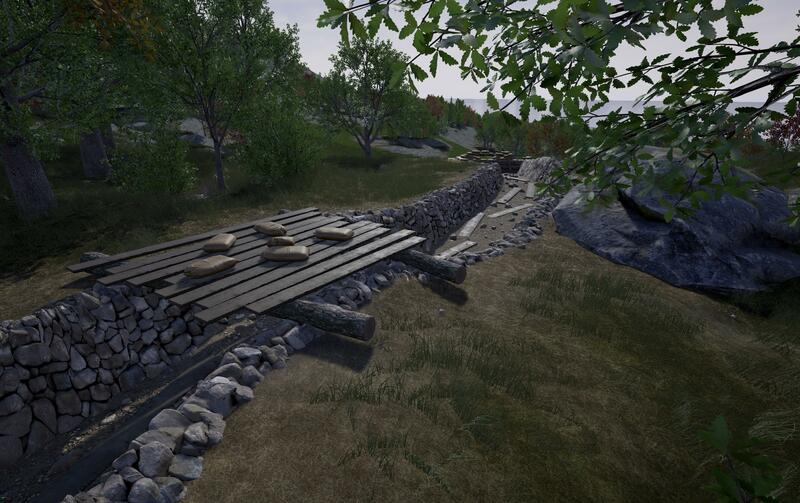 Our very own Zeno is in the process of creating a map based on the real world island of Skorpo. 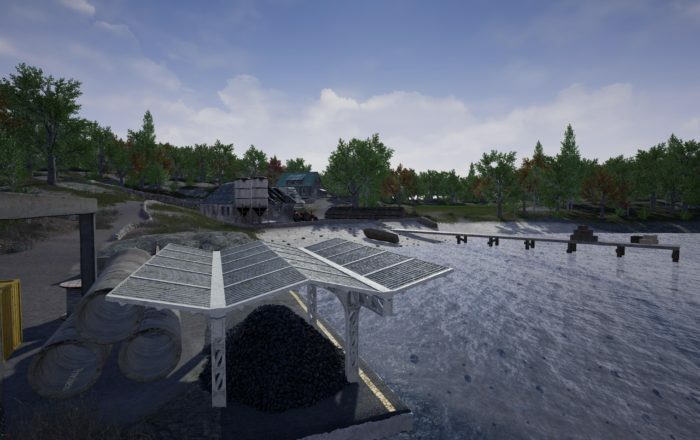 Located in the entrance of the fjords of western Norway, it will be a unique setting with large varied terrain features. Small islands, high mountains and steep cliffs falling straight into the cold glacial water below. 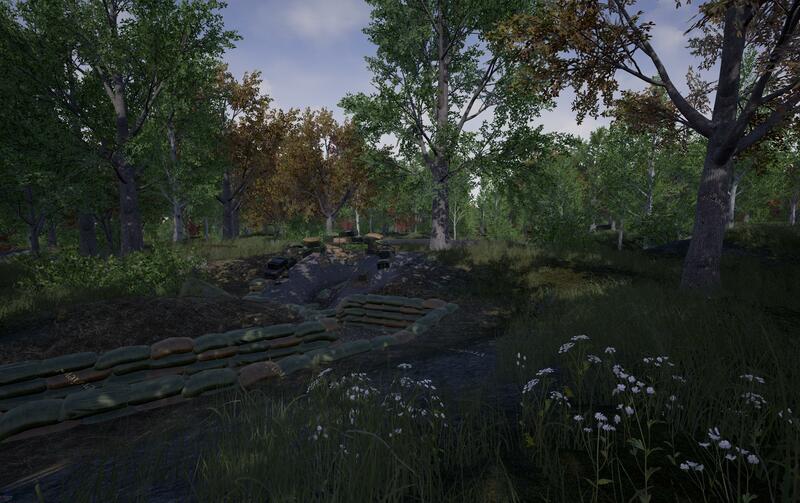 The initial version will feature infantry focused combat in the tranquil forests of Skorpo, while the end plan is to expand into a full naval invasion map. 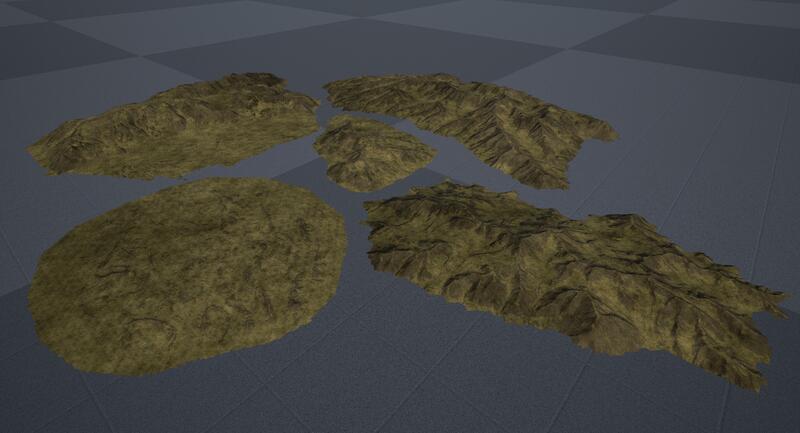 Axton’s project this month has been creating some background mountain models, to extend the edges of any squad map. He says this could be useful for when helicopters make it into the game, and could possibly solve ONE of the issues with jets. He’s also made a tutorial for anyone else who wants to use a similar technique for their creations. 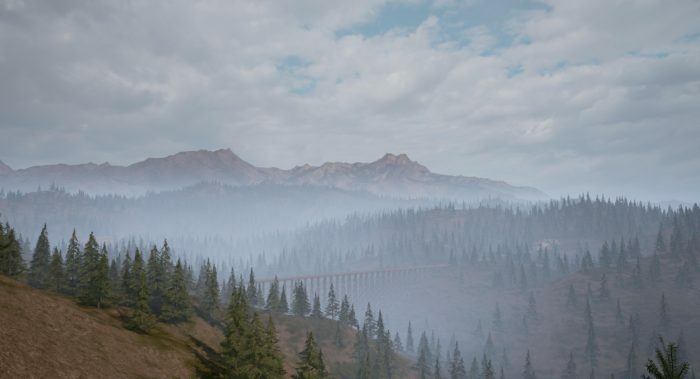 Really some amazing developments going on with Squad as well as in the community, we hope you are enjoying these reads as much as we are enjoying collecting and presenting them to you.